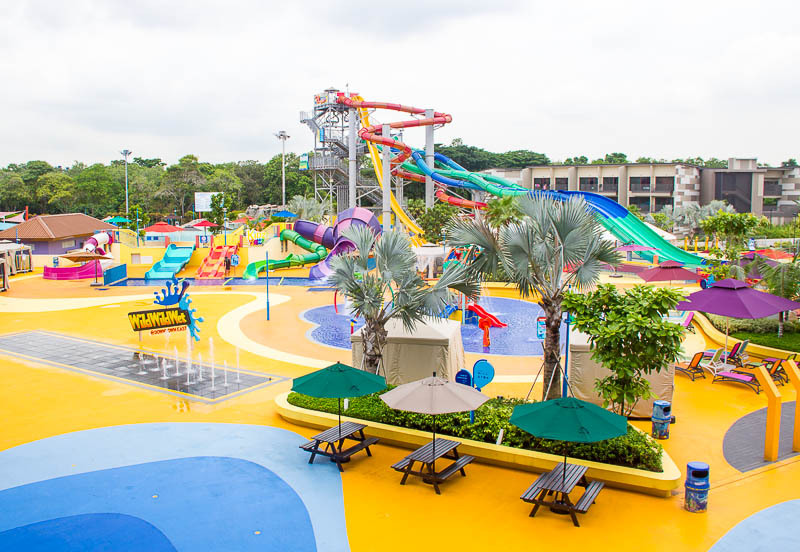 Hidden in the deep east, Wild Wild Wet may not be as famous as Adventure Cove in Sentosa. Wild Wild Wet is probably more well-known to locals rather than tourists. I’ve visited Wild Wild Wet a couple of times before. 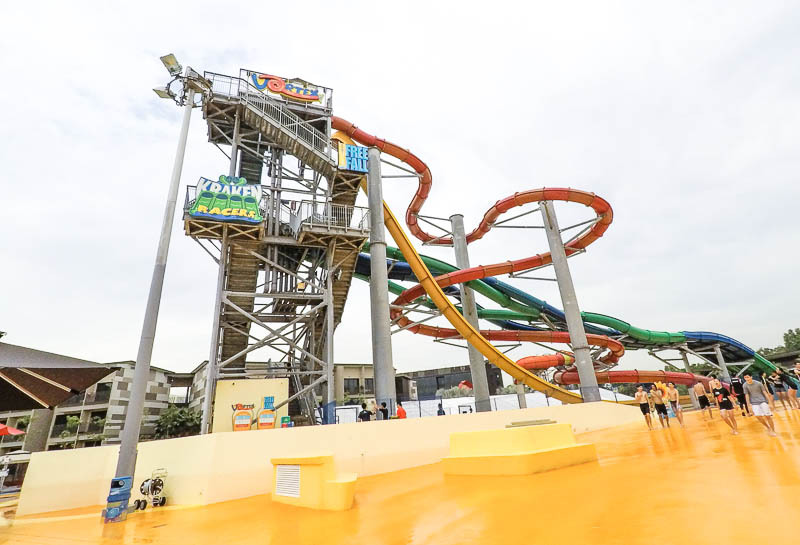 My latest visit was during my staycation at D’Resort this year, and we were thrilled to find new slides! 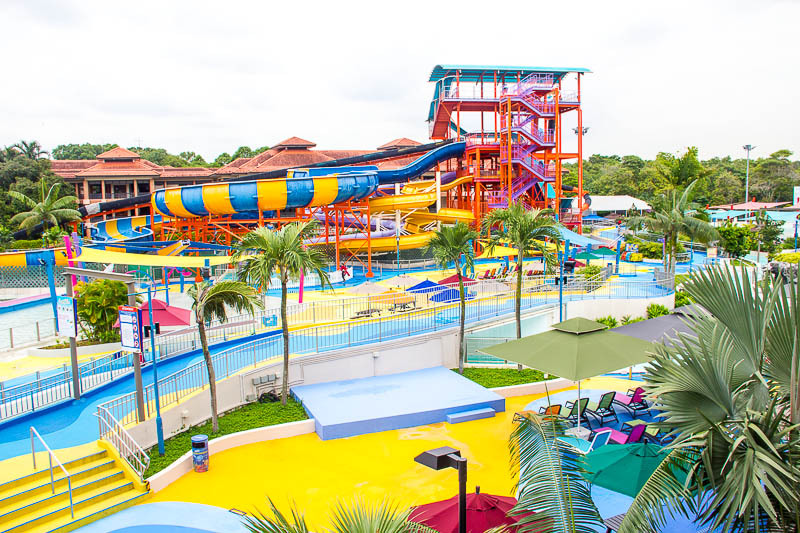 If you’re planning to visit Wild Wild Wet, here are 10 things you should know before visiting. The ticket price starts from SGD 24 per person, and you can buy it online or from the counter at the entrance. On non-peak weekdays, the park is open from 1pm to 7pm. That means, you only have 6 hours to enjoy the park! 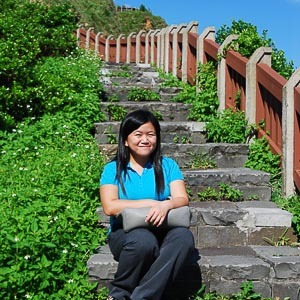 On weekends or peak period (public holiday and school holiday), the park is open from 10am to 7pm; you’ll get to spend more time in the park, but you’ll need to share it with more visitors! Check this page to find out exactly what are the dates considered as peak period. In my opinion, 6 hours are enough for you to explore the whole park. Wild Wild Wet is located in Downtown East. To go to Downtown East by public transport, take MRT to Pasir Ris, then take bus 3, 5, 6, 12, 17, 21, 89, 354, 358 for 1 stop only. Alight at Downtown East bus stop. 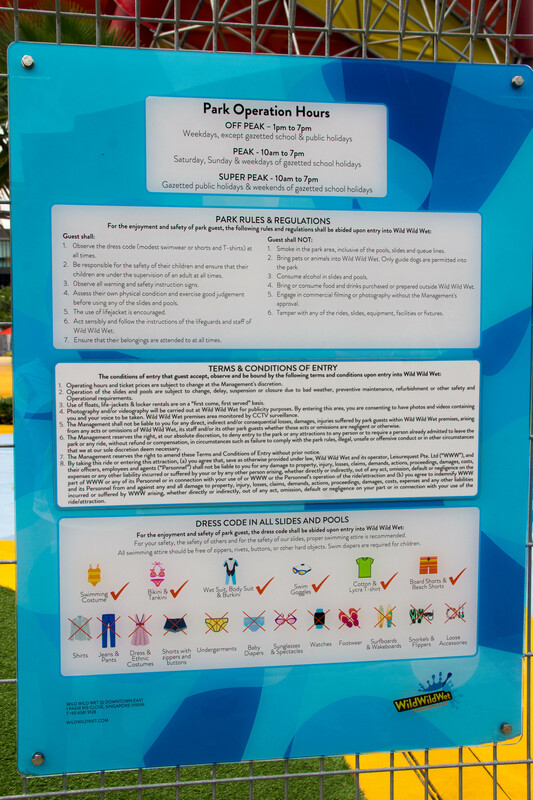 Here’s the park rules & regulation as well as allowed attire or dress code. 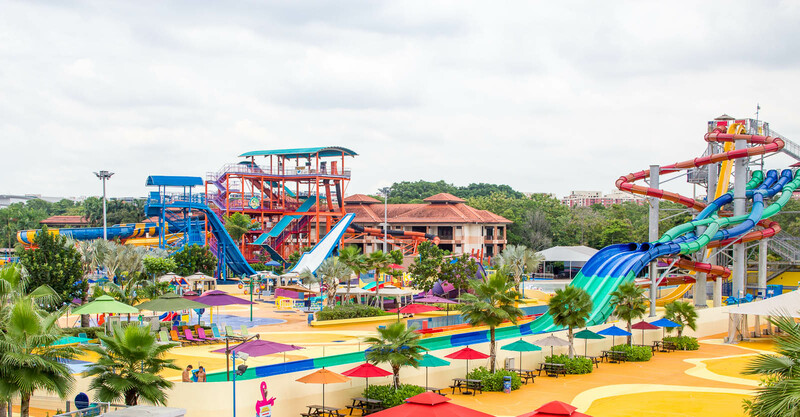 Tips: Before you go down to Wild Wild Wet, check if your favourite rides are under maintenance. 1. 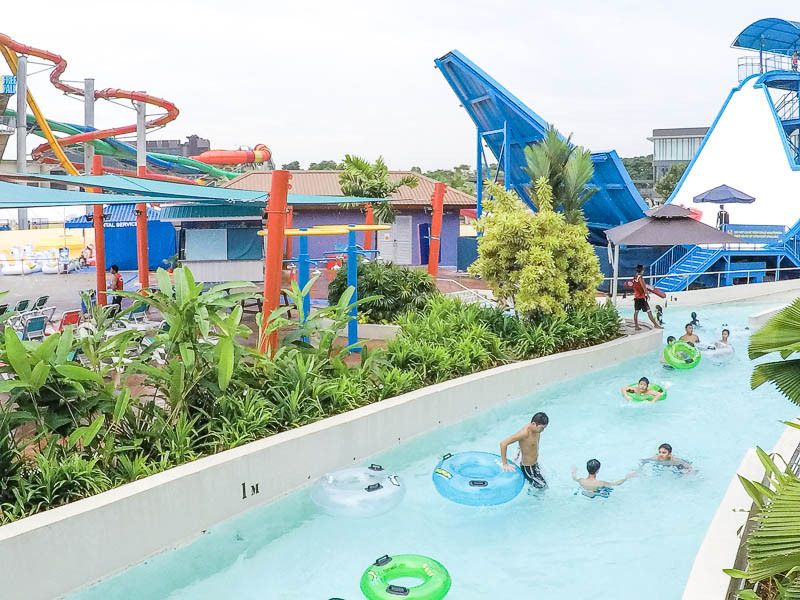 Vortex: This Singapore’s first high-speed 360° extreme loops ride is 18.5 metres tall, 135 metres long and will send you down the enclosed red slide with a speed of up to 10m per second. Minimum height = 1.2m. See that Vortex in red? 2. 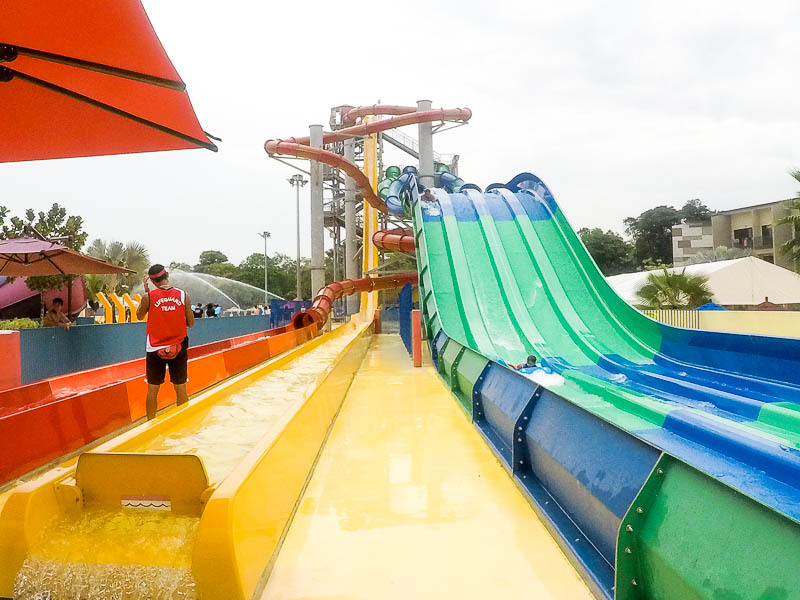 Kraken Racers: This four-lane ride mat racer slide is 2.8 metres tall and 91 metres long. Race together with your friends and family to see who reaches the bottom first! Minimum height = 1.1m. 3. Free Fall: Located between Vortex and Kraken Racers, Free Fall is the extreme ride that not everyone dares to take. If you consider yourself brave, try this near-vertical drop at speeds of up to 15m per second! Minimum height = 1.2m. Free Fall (yellow) side view – not as scary as you think, right? 4. Royal Flush: Gather a group of four, sit on a raft, and slide down the tunnel and up a near-vertical wall at crazy speeds. Minimum height = 1.2m. 5. Torpedo: Imagine this, you’re locked in a chamber, the robot announced, “three, two, one,” then the floor opens and you’re free-falling at a speed of 19m per second, or 70km/hr! Do you dare? Minimum height = 1.2m. 6. 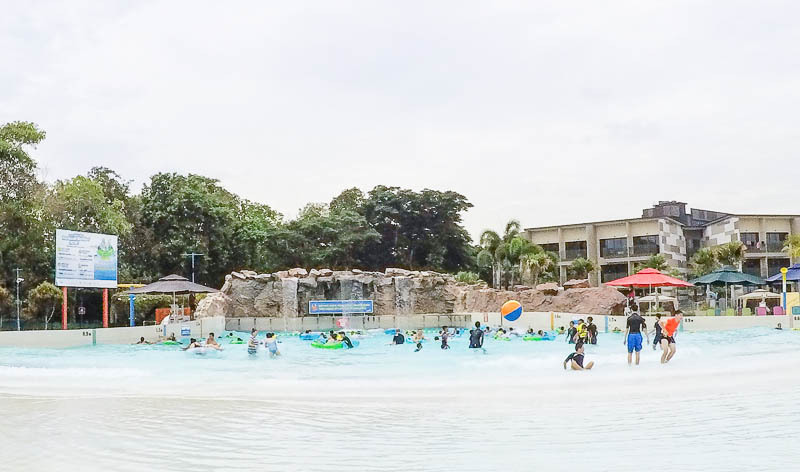 Ular Lah: Now you can do white-water rafting in a pool! 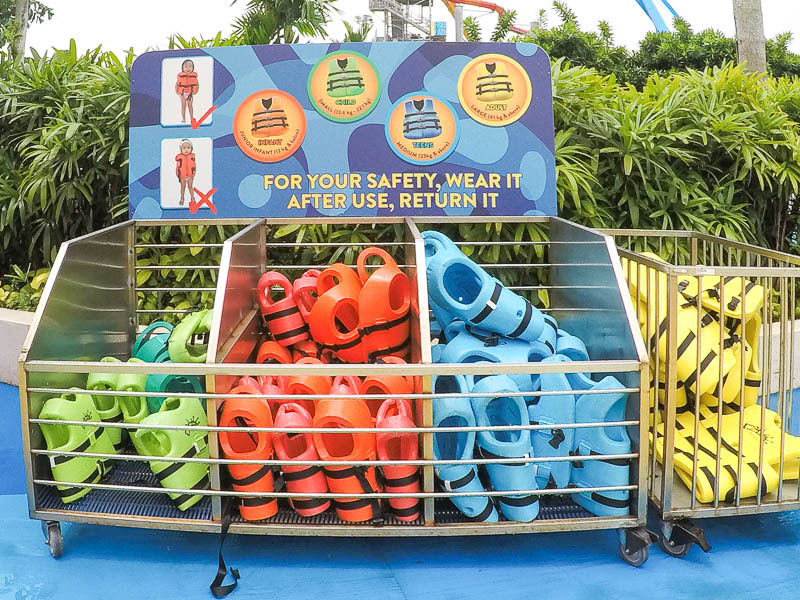 Up to 6 persons can sit in the raft; you don’t be the one who face up not knowing where the raft is going! Minimum height = 1m. 7. 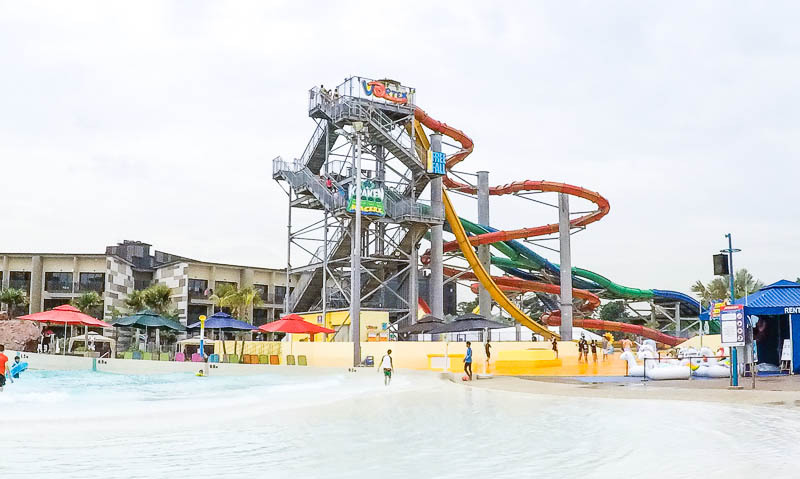 Water Works: This is the least scary thrill ride in Wild Wild Wet. It’s perfect for those who are not adrenaline-junkie. Minimum height = 1.2m. 8. Slide Up: Carry a raft to the top of the slide. Sit on the raft with your buddy, facing each other. One of you face down, the other up. Slide down and enjoy the speed! Minimum height = 1.2m. 9. Shiok River: Regardless if you want to sit on a tube, lie face up or swim with the flow, Shiok River is the best place to just relax and watch the world goes by. No minimum height. Right: Slide Up. Bottom: Shiok River. 10. Tsunami: Who says pool can’t have waves? Enter Tsunami. Better get your float ready before the waves come! No minimum height. 11. Jacuzzi: Let the water cure your tiredness. 12. 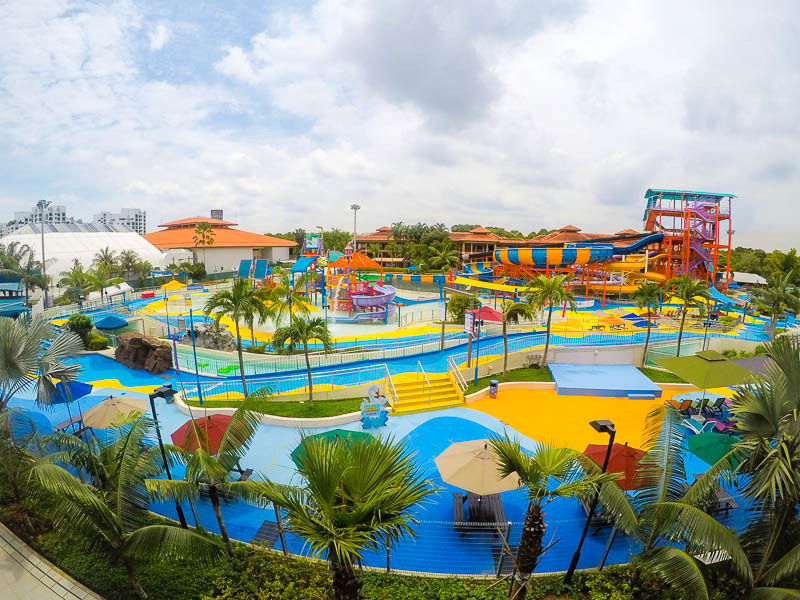 Kids Zone: A place where your kids will be thoroughly entertained with mini-sized thrill slides. 13. 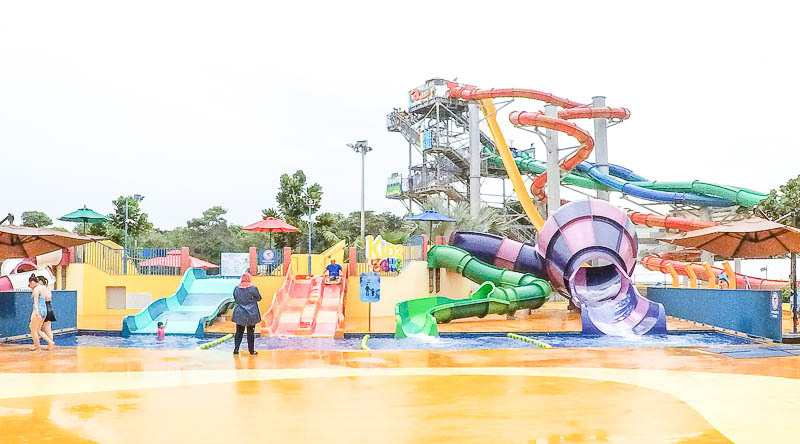 Splash Play: Let your kids enjoy water spray and fun jets. 14. 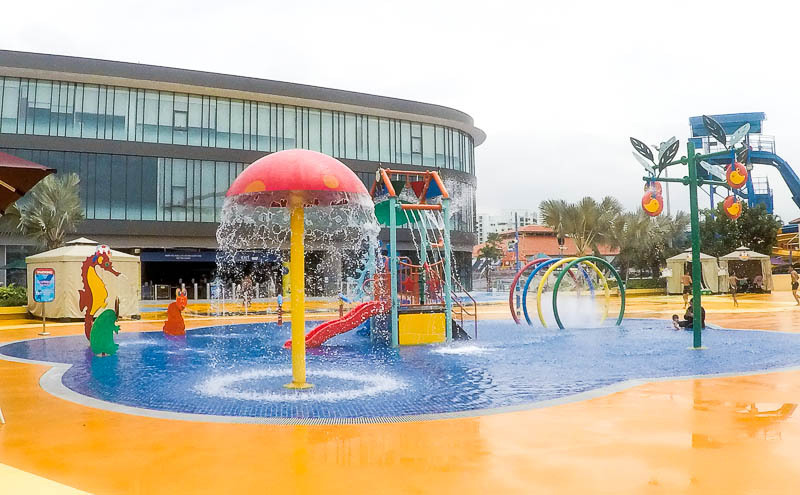 Professor’s Playground: Let your kiddos go wild over slides, ladders, water cannons and fountains. 15. Yippie! : A shallow pool of 0.1m depth filled with soft play equipment to provide a safe and fun environment for your toddlers. 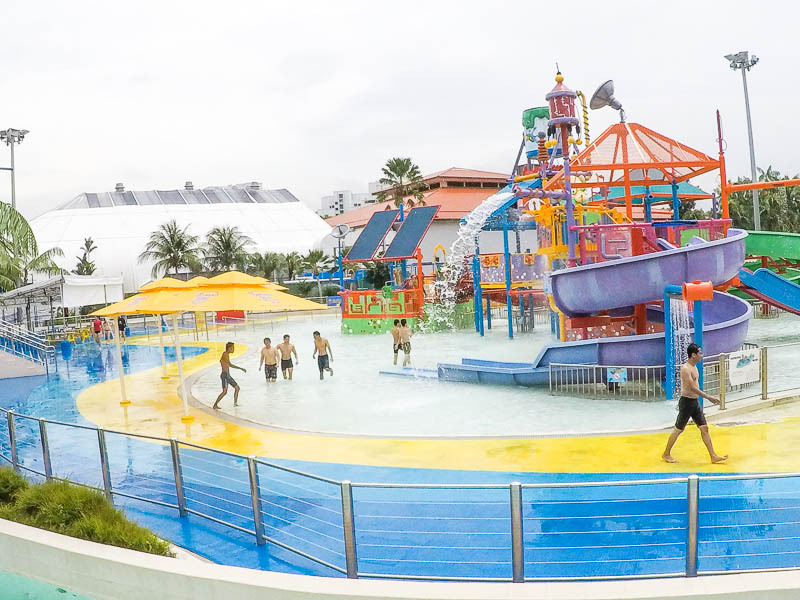 Breeze Cafe & Ice Cream Stop is the only F&B outlet inside the waterpark. It’s a halal-certified restaurant. Do note that outside food is not allowed. If you wish to eat outside Wild Wild Wet, just exit the park (get your hand stamped on exit) and you’ll find a wide variety of food options at Downtown East. Bring: shower stuff, towel, change of clothes, allowable swimwear, water bottles. Things that are free: basic float, life jacket, sunbed, toilet, shower. 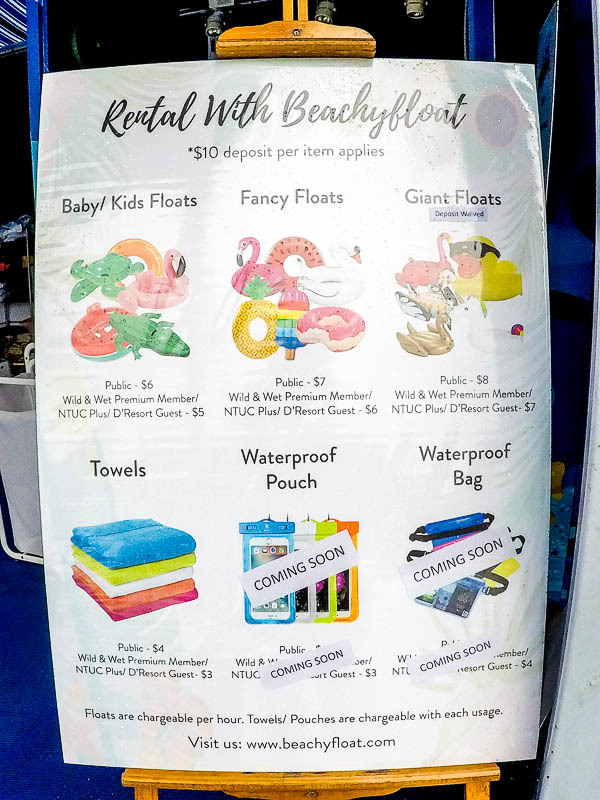 Things that require fee: giant and fancy float, towel, locker, cabana. 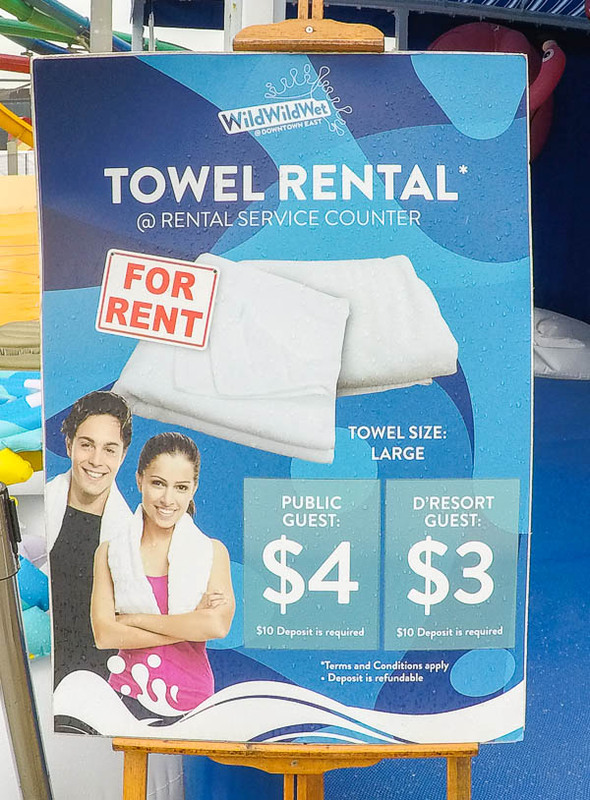 Probably the fanciest thing you can treat yourself at Wild Wild Wet is the rental of Cabana. It’s kind of like a VIP tent where you can enjoy free wifi, locker cabinet, towels, fancy float, snack platter and chilled drinks. 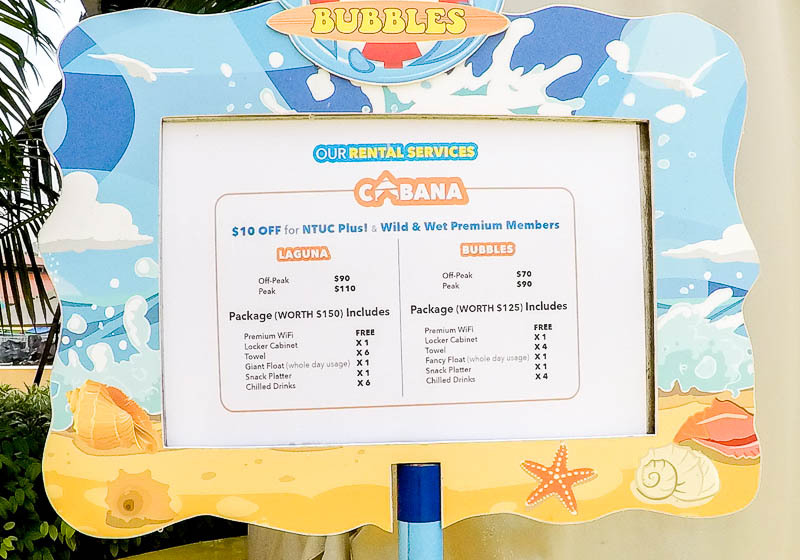 There are 2 types of cabana package: Bubbles (price starts from SGD 70) and Laguna (price starts from SGD 90). 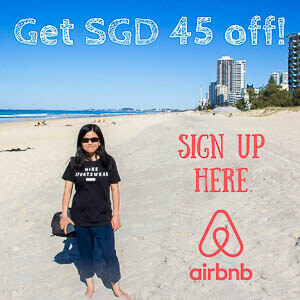 NTUC and W&W members get SGD 10 off cabana rental! Fancy floats are included in cabana rental. 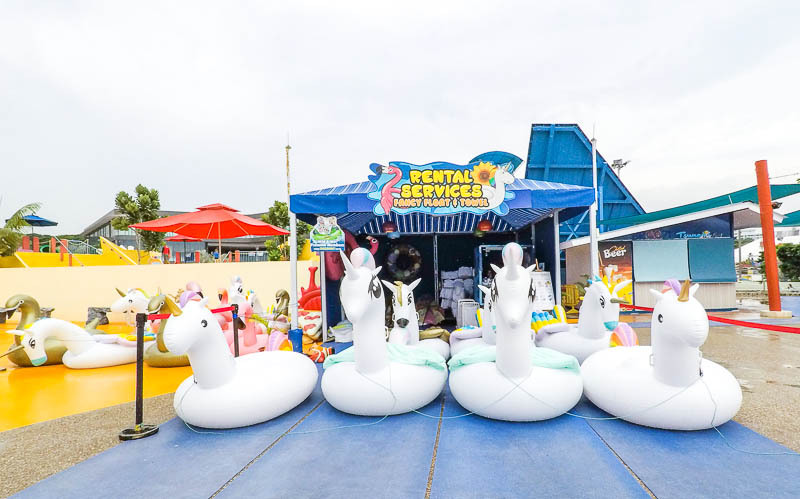 If you’re not renting a cabana, you also can rent the float only. 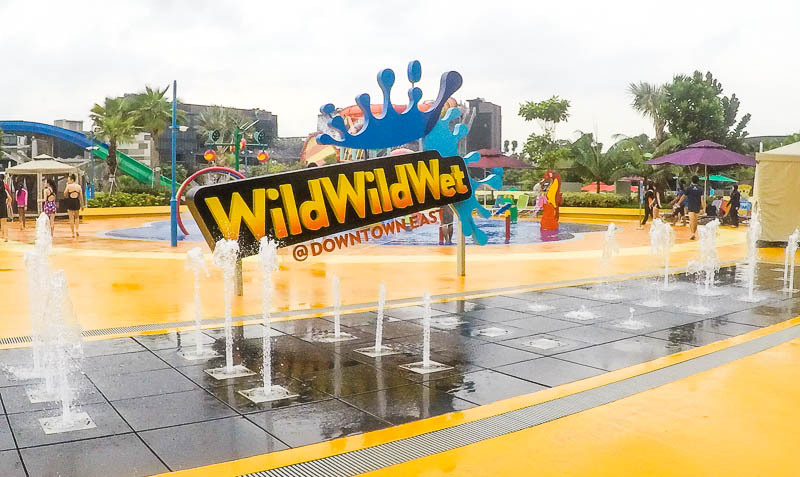 If it rains during your visit to Wild Wild Wet, don’t panic, you’re not unlucky, it’s just a bad weather. 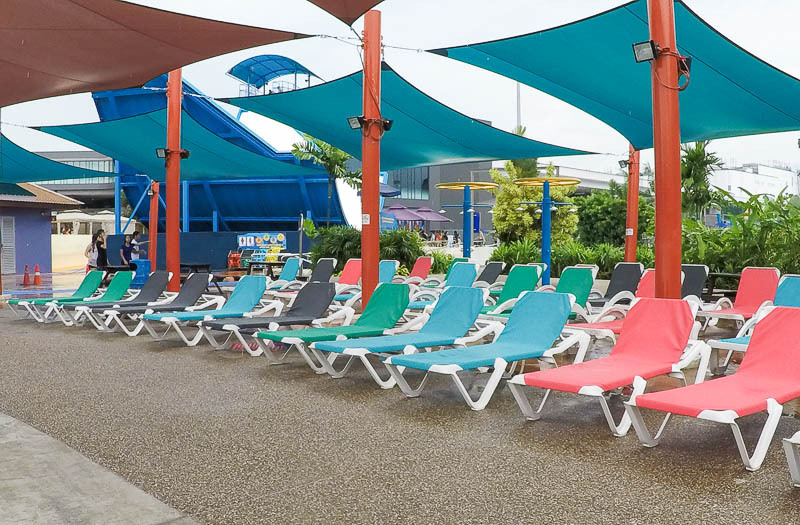 Wild Wild Wet says that if attractions remain closed beyond 30 minutes due to rain, they’ll issue Return Visit Voucher which you can use within the next 60 days. WOOHOO! If you like theme parks like I do, and you like insider tips, subscribe to my newsletter and you’ll receive updates when I release new awesome posts! Just fill up the form below.